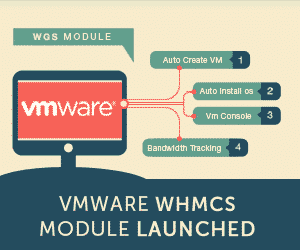 The release of official WHMCS 7.7 has been recently announced to the general availability. This new update brings in some security updates. All the maintenance releases which contain the same security updates have also been published for the 7.5 and 7.6 version. One can easily update the WHMCS version using the Automatic Update feature in the WHMCS admin. You can do it while simply navigating to Utilities>Update WHMCS so that you can start the update process. You can as well download WHMCS 7.7 from their download page. But we suggest you to take a proper backup of all the database before proceeding with this feature, or you can get in touch with us. We have WHMCS developers who will make this update process streamline for you.